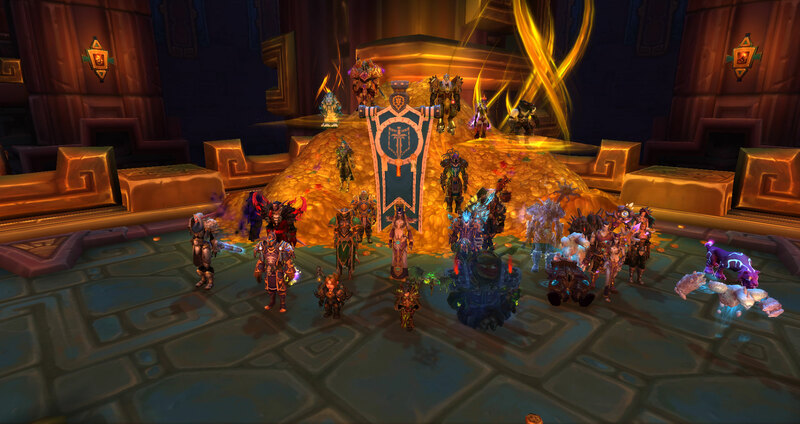 <Battle Hardened> is a PVE guild looking to bolster its ranks for our progression into Mythic Antorus. 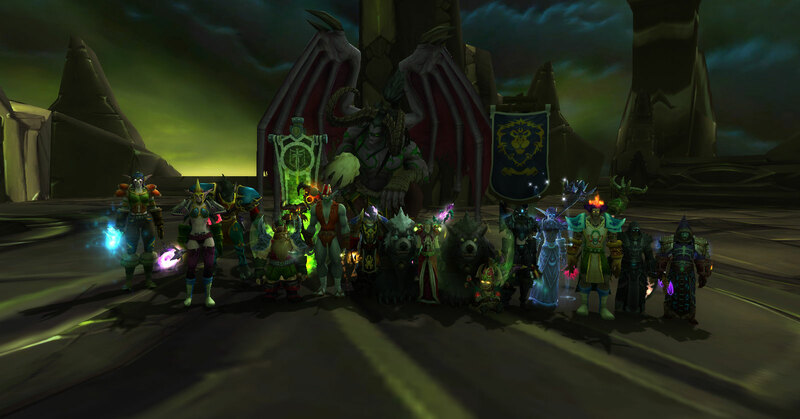 Reestablished right before Hellfire Citadel from a strictly PVP guild, we’ve gone through many different difficulties of PVE content since then and have a successful mythic team. Whether you want to raid on the highest difficulty, raid and dungeon casually, PVP, or just have a friendly home in-game, we have something for everyone. <Battle Hardened> also welcomes social members who wish to adventure with us on a more casual basis. 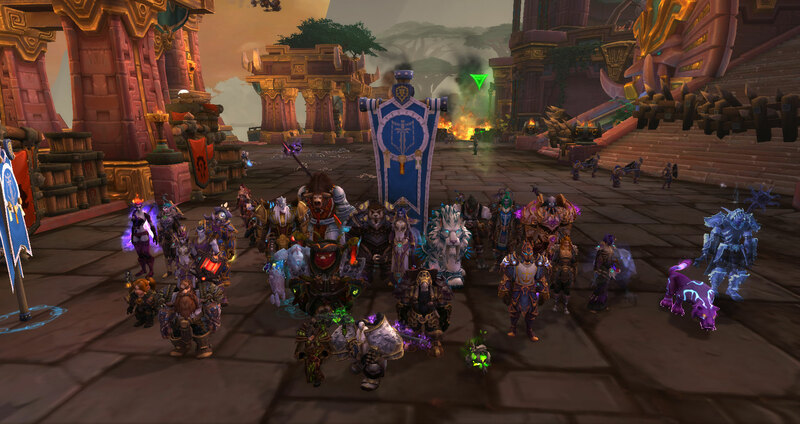 <Battle Hardened>'s mythic team jumped into the new tier of Battle for Azeroth successfully. 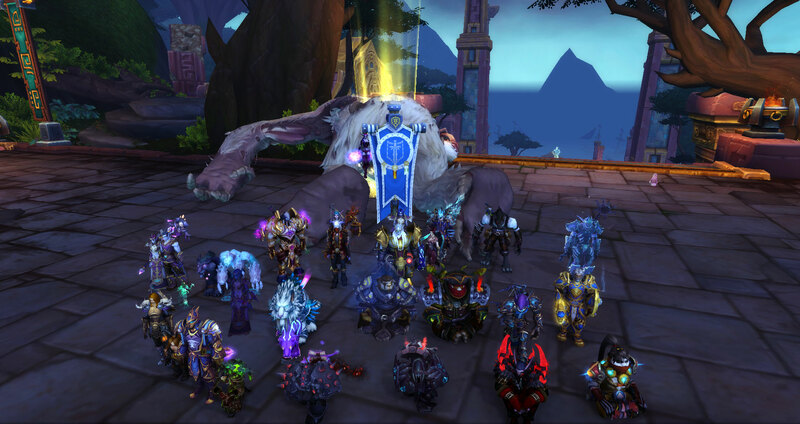 We managed to drop the first two bosses of the troll city on the first night, and got Harambe *ehem* Grong to 8% all on the first night of the new raid. On day two, the ape died on the very first pull, and then we continued to raid the city's coffers by killing Opulence. We'll be pushing content later on in the week and throughout the tier, but before that we'll get to see how the heroic team does as they face down the new bosses in normal difficulty. Here's to blessings from RNGesus for both teams as we continue through the expansion! 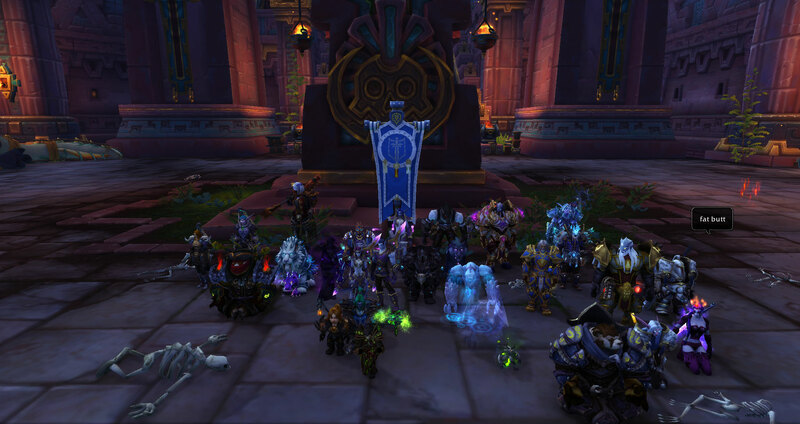 Mythic Team: 4/9H Battle of Dazar'alor! 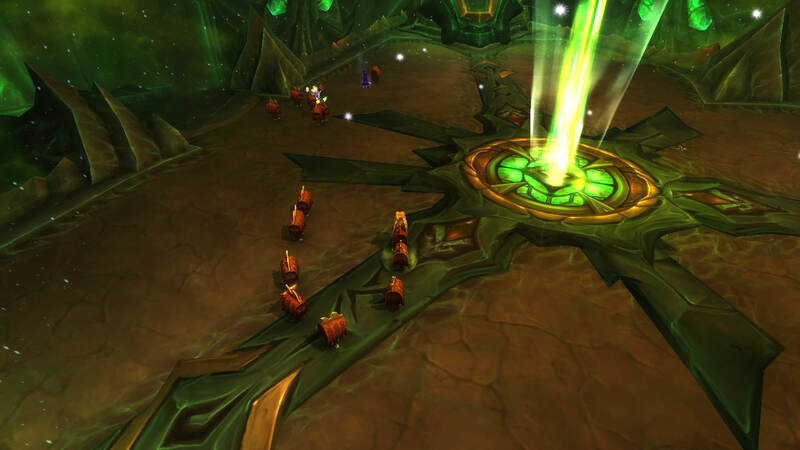 Battle Hardened does Mythic Raiding! 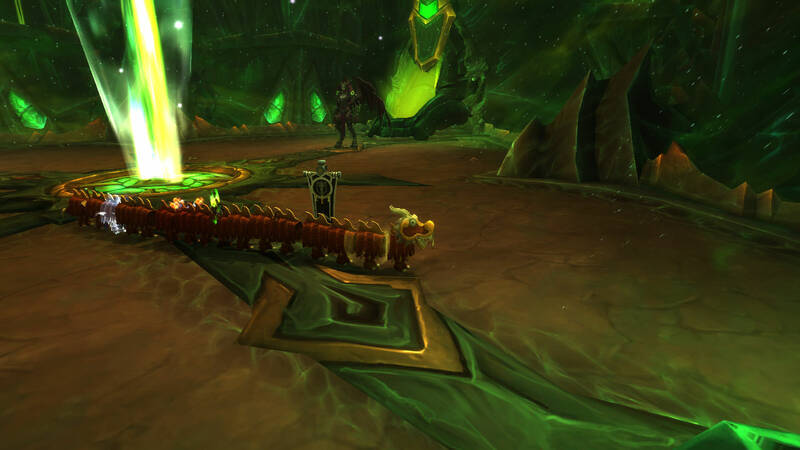 Mythic Felhounds of Sargeras Defeated! 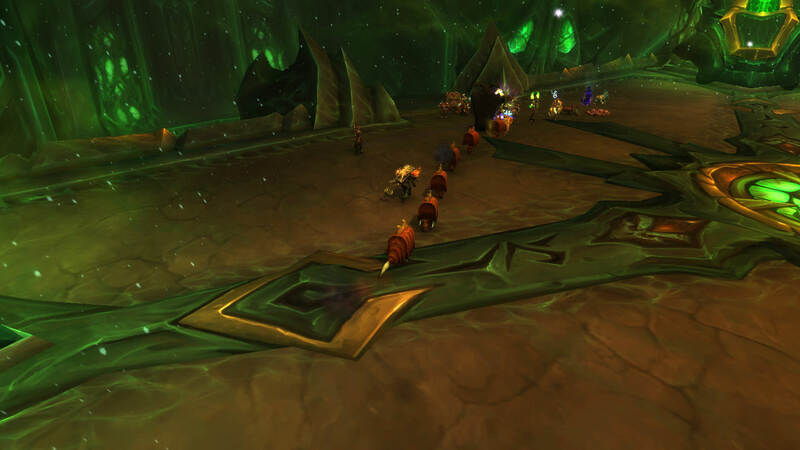 Our mythic raid team faced down Sargeras's puppy dogs on Tuesday after 1shotting the Worldbreaker this week. 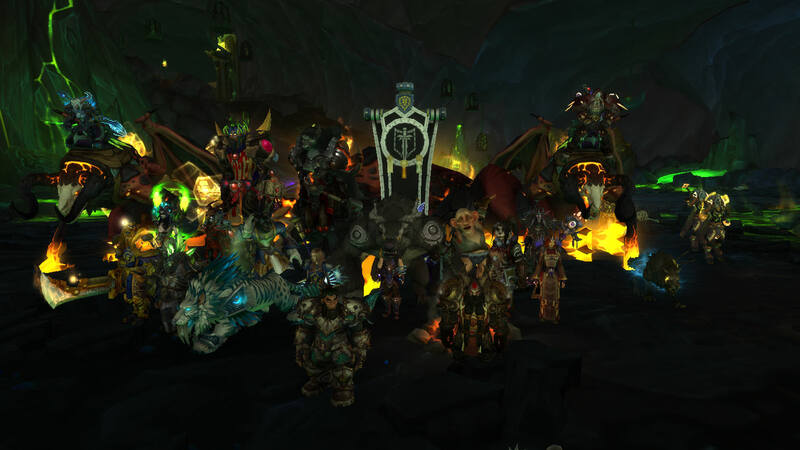 Good job with dealing with all the fire, and grats to Isaan for getting a dog of your own!